Lots of Great things going on!!!! My Birthday!!!!! 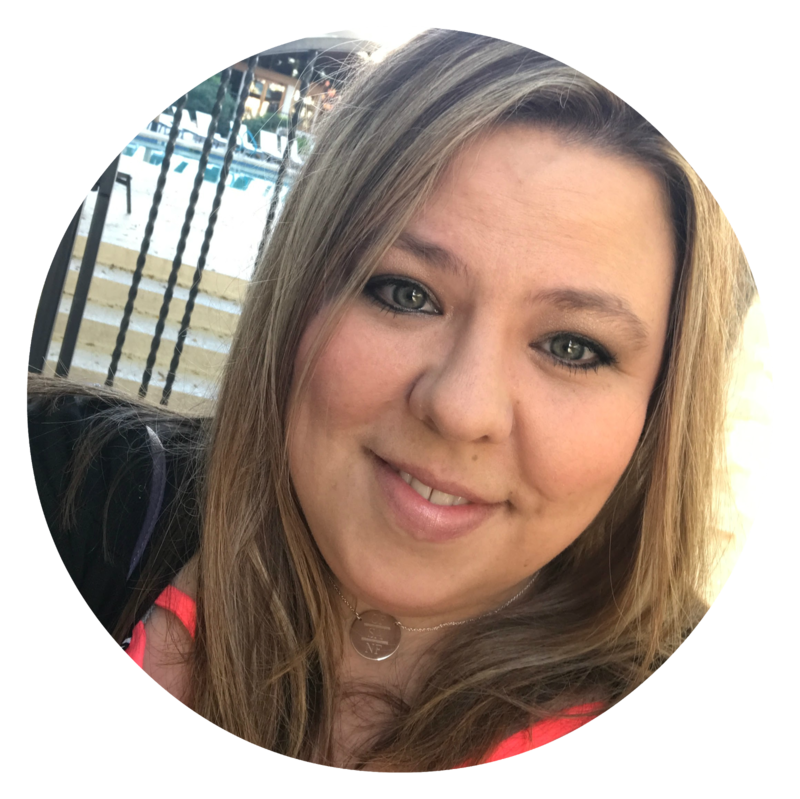 Watch my blog for special giveaways! For July 2017.... I will be offering the hostess code for the whole month so that means that your freebies will not be ordered until the last day of the month when I close the hostess code. In order to qualify for these freebies you must use the Hostess Code if the order is under $150 before tax & shipping. 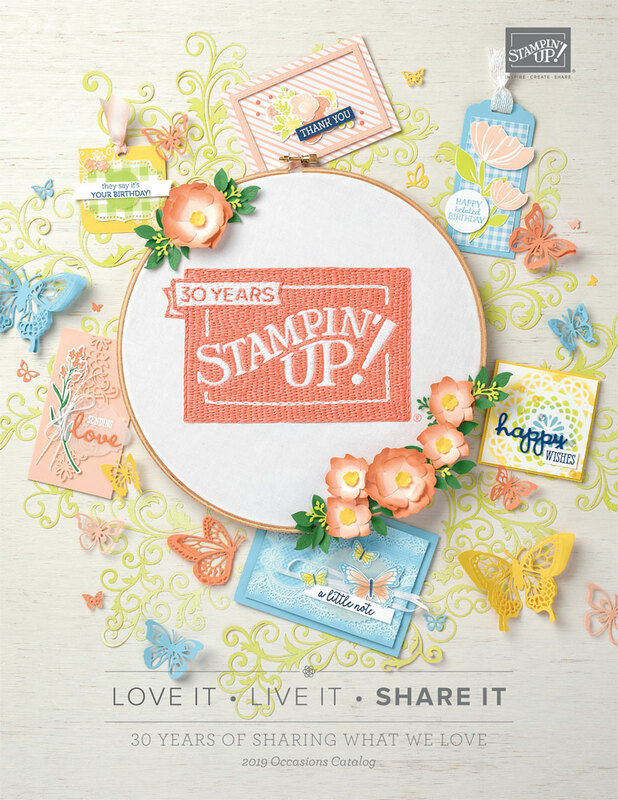 IF it is over $150 before tax & shipping, DO NOT use the hostess code, and you will earn your own Stampin' Rewards (freebies) and I will still give you all the items you would have earned from me. If you already have qualified I have sent you an email with the invite. For anyone new, with a $50 purchase from my site I will send you an invite. 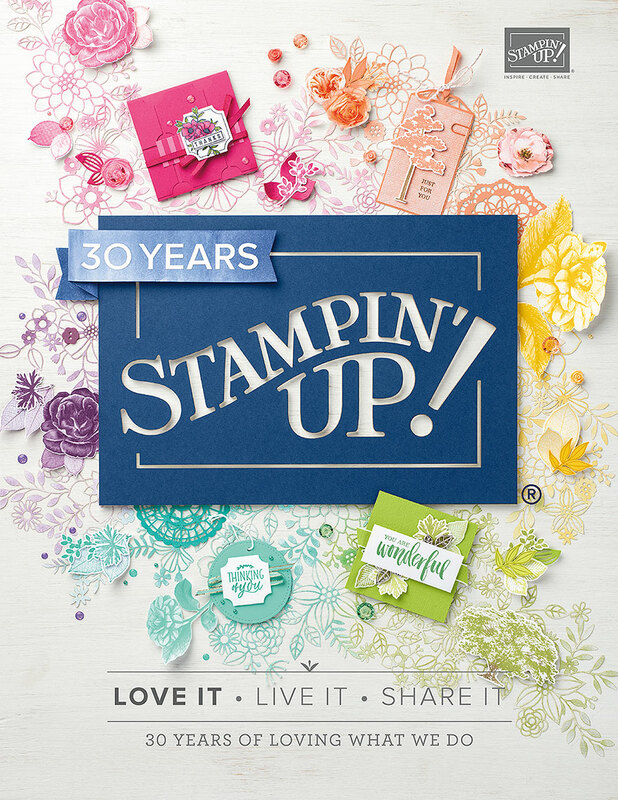 Would you like to get your Stampin' Up! products at a discount? Then join my team and be a hobby demonstrator. A hobby demonstrator just purchases items for themselves at the discount. There is no pressure ever to sell anything! You have nothing to lose. Please message me with any questions at all @ nicern1@gmail.com :) Remember for $99 you get to pick $125 worth of product, plus you get all this stuff FREEEEEE. 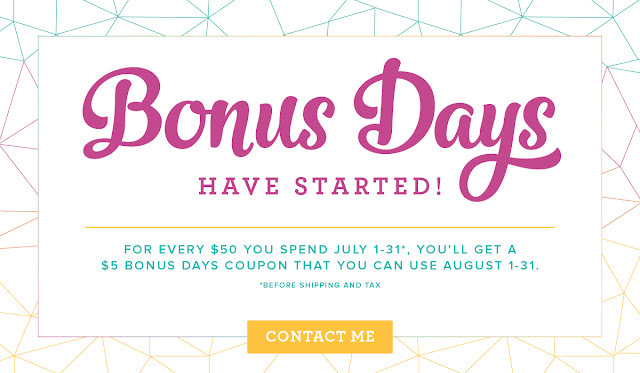 This is definitely the best deal I have ever seen Stampin' Up! offer for new recruits.